American Dream Cakes has been making beautiful and delicious tasting wedding cakes throughout Eastern North Carolina since 2001. We work with each couple individually to make their wedding cake personalized and unique. It is recommended you schedule your consultation appointment early as most of our dates close 6-12 months out. We are a custom cake shop and as such we bake all cakes fresh and decorate wedding cakes the day of your event to ensure you get the freshest possible product. We believe your cake should not only be beautiful, it should taste delicious! It is helpful to have floral, colors and theme (if any) decisions made prior to your consultation. In order to not create problems for our delivery service schedule, we do not take orders for wedding cakes until you have your time & venue booked (applies to cakes 3-tiers or larger. 2-tier cakes have to be picked up at the bakery). Tastings: “Kits” can be ordered for any Friday or Saturday pickup at our Jacksonville location. Tasting kits consists of one plate of six different flavor cake and one plate with buttercream and 5-6 different filling option (based on what’s available for the date requested). * Kits are $25 (prepay when order.) This fee will be applied as a credit towards your wedding cake ($250 minimum) purchase with us. Bookings are made on a first come, first pay basis. Wedding cakes serving 50 or more start at $200 and range up to $30 per person, depending on the shape, detail and design. To contract a design, a 50% retaining fee (non-refundable) is required with the balance payment due 30 days prior to the event. We take great pleasure in helping you create the signature detail of your event, your wedding cake. 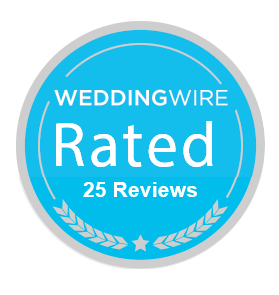 COMPLETE AND PRINT Your Wedding Consultation Form HERE. We offer custom cake and fillings (excluding fillings that require refrigeration) flavors on request. There is a fee for creating new recipes, based on ingredients, labor involved and complexity of recipe(s). 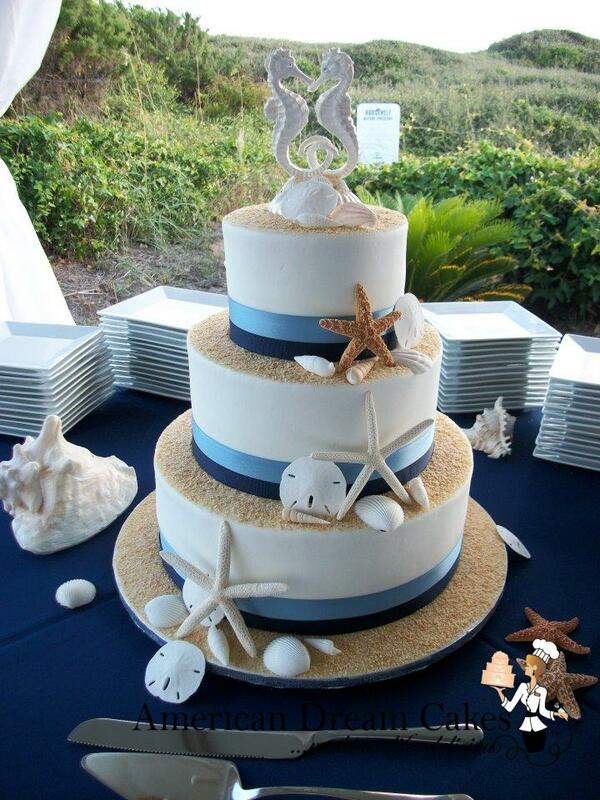 Deliveries of 3-tier or larger wedding cakes are free within Jacksonville City limits. A delivery fee will apply to all other wedding cakes and delivery sites based on distance from the bakery. Sunday bookings/deliveries are subject to an additional $100 fee, to cover costs of staff during non-business hours.